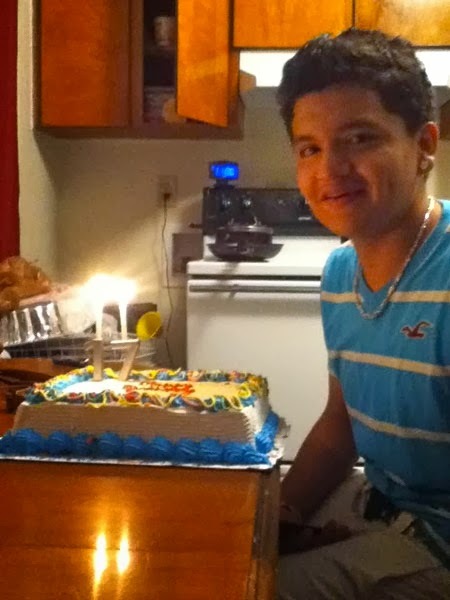 Last Tuesday, 17 year old Jesus Huerta was shot and killed while sitting in the back of a police car in Durham, NC. Right now there are more questions than answers in Jesus' death: Why did the officer arrest Jesus, considered a runaway, instead of bringing him to his home just two blocks away? Did the officer properly search and restrain Jesus before putting him in the police car? Who shot Jesus? Here's what we do know: Jesus is the second Latino man and third man of color to die in the presence of Durham police since July. We know that the police chief is being investigated by the Equal Employment Opportunity Commission for failing to hire and promote officers of color. And evidence strongly suggests that Durham Police Department uses racial profiling in traffic stops. Please join us in calling on the US Department of Justice (DOJ) to launch an investigation immediately. I am outraged by the mysterious death of Jesus Huerta while he was in the custody of the Durham Police Department. I urge you to investigate his death and to launch a patterns and practices investigation into Durham Police Department. Jesus's death is merely the tip of the iceberg in Durham. He is the second Latino man and third man of color to die in the presence of Durham police since July. The police chief is being investigated by the Equal Employment Opportunity Commission for failing to hire and promote officers of color. Analysis of traffic stop data released by a local civil rights group strongly suggests that Durham Police Department uses racial profiling in traffic stops. And there have been numerous reports of police brutality. The community of Durham wants answers in Jesus' death. They also want change in their local police department. Please investigate Durham PD immediately.